Connect2Staff work with employers from a wide range of industries so whichever direction you see your career heading, we’re here to support​ you find a position that is perfect for you. Select an area you're interested in and find out how we can help. 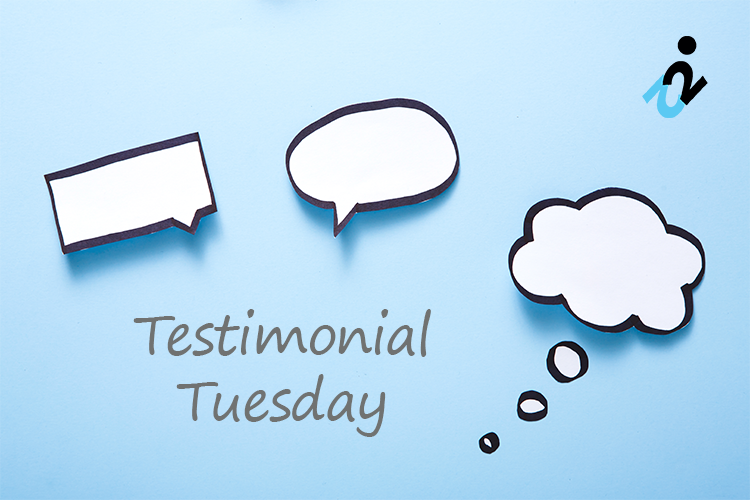 Testimonial Tuesday | "Melissa is a credit to the business"
"There is never a dull moment working with young adults with autism"